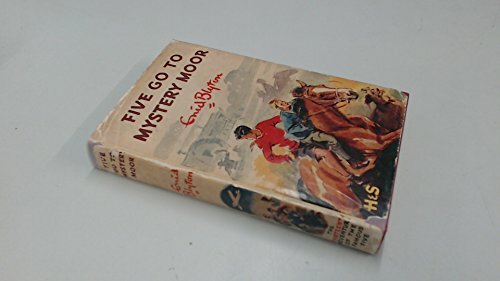 The Famous Five find out about something dangerous out in Mystery Moor. They'll have to risk the treacherous mists and follow the trail if they want to find what's lurking in the shadows. Do they know what they've let themselves in for? Uncle Quentin has locked himself away on Kirrin Island. What's he up to and why won't he let anyone visit? Then the Famous Five discover that a suspicious stranger is watching Uncle Quentin's every move. 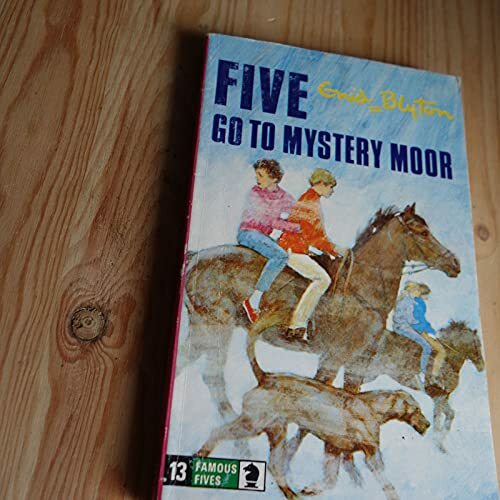 Can the Famous Five warn Uncle Quentin in time? This audio CD edition features the text from the Classic edition. 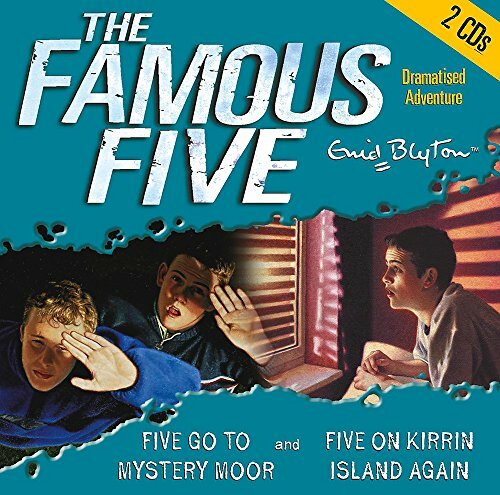 Both stories are abridged and dramatised with a full cast and make wonderful listening for all Famous Five fans. Each story is one hour.